Brace yourselves. Twitter jokes are coming. 1. Some spotted an opportunity for political satire. 2. Or for a dig at Macca. 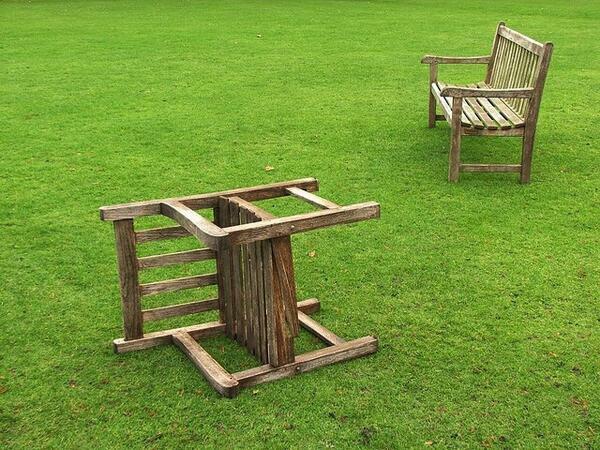 All this #stormageddon hysteria is typical of Southern jessies. In Scotland we just call it &#39;autumn&#39; and get on with it. All this #stormageddon hysteria is typical of Southern jessies. In Scotland we just call it 'autumn' and get on with it. 4. Others exaggerated the storm's severity for comic effect. Just finished building this, just in time for #ukstorm. One place left. Must be an animal lover. Apply within. 6. There were the usual fake photos. 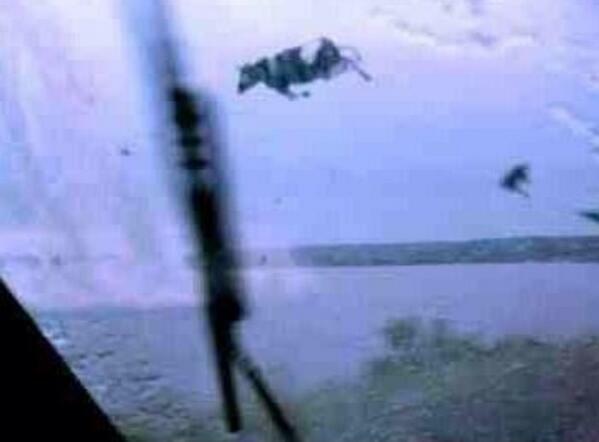 Unbelievable photo sent from @BBCNews helicopter of #ukstorm surge in London. Wow! 7. Which somehow never stop being funny, no matter how many times you see them. 8. Inevitably, one person won Twitter by taking the meta view and parodying everyone else. 9. 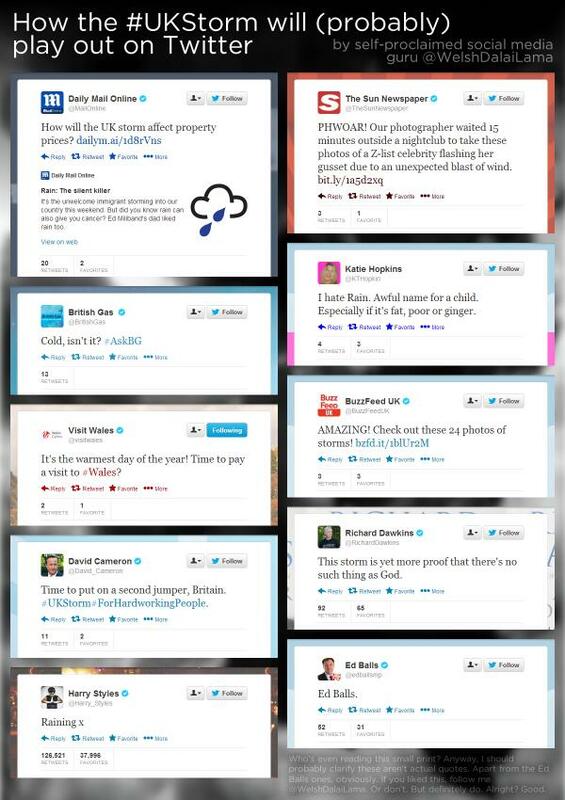 A spoof Met Office warning (by @utterben) was nicked and reposted endlessly. 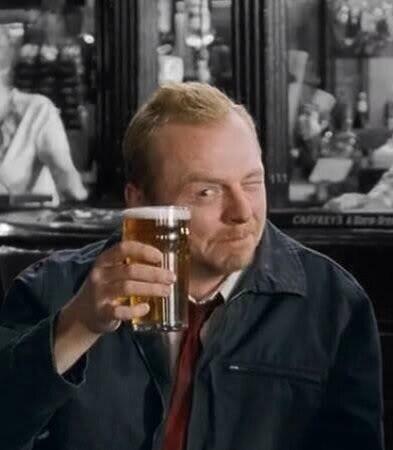 We're looking at you, @TheLadBible, though loads of other people were guilty of it. 10. There was a lot of fun to be had with the concept of middle-class panic buying. 12. Other people referenced popular culture. 13. 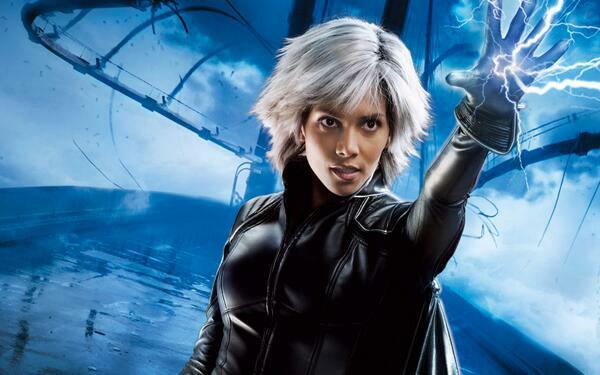 (Extra special shout-out for the Sharknado gag). It's getting rough up in Yorkshire. 14. Oh, and everyone basically made the same sarcastic joke. Thankfully it was a good one. 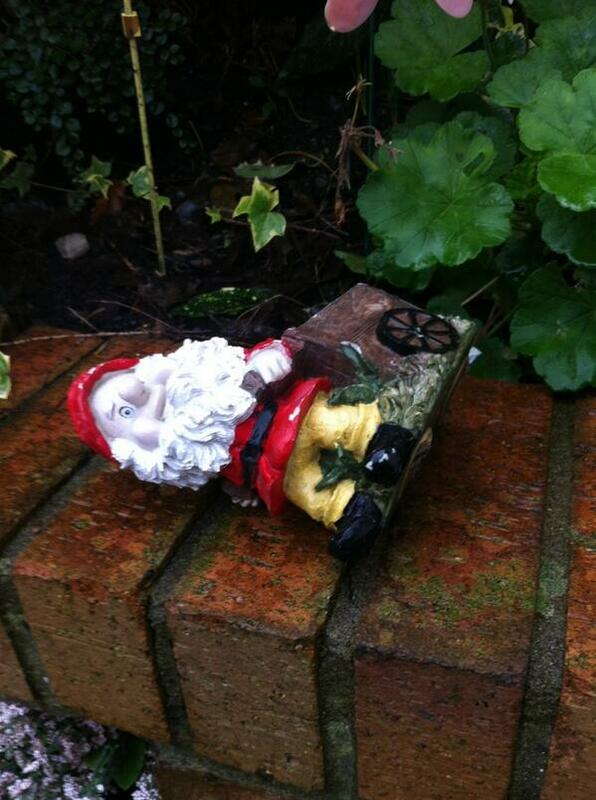 First photos of the catastrophic storm damage in London emerging. 15. Finally, one person articulated the only sensible reaction to the storm. 16. Apart from maybe this one.